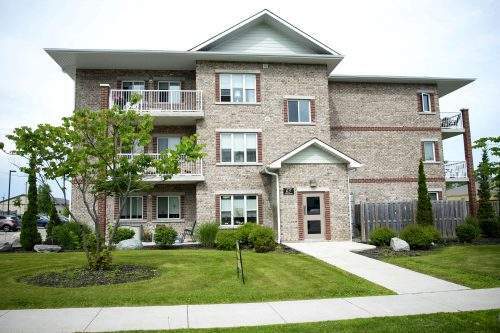 Welcome to Grandview Apartments, located in Grand Bend, Ontario - a 55+ adult non-smoking rental complex dedicated to the comfort of its residents. This building offers 1-bedroom and 2-bedroom units, each with 5 appliances including in-suite laundry, personal climate control, and a balcony. Amenities include a common room with full kitchen, outside patio and gazebo, an exercise room, controlled entry, elevator, and wheelchair accessibility. Conveniently located next to a grocery store, pharmacy, and medical centre, this complex provides all the enjoyment of Lake Huron living. Professionally managed by Williams & McDaniel Property Management - "Let our customer service bring you home..."